So I guess every week, this is just 'what books are you waiting on?' I'll just do 'em all now so I don't have to inflict this on people every week. 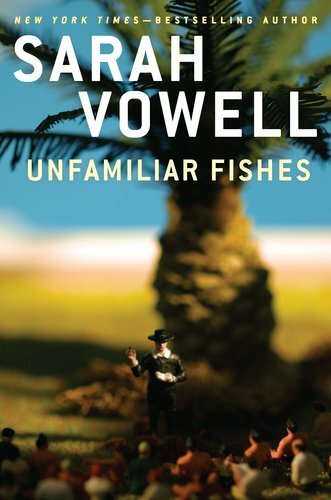 Sarah Vowell's newest book. I don't really care about Hawaiian history, but I trust that I will while I read this book. Why? Because Sarah Vowell is awesome and can make me interested in anything. 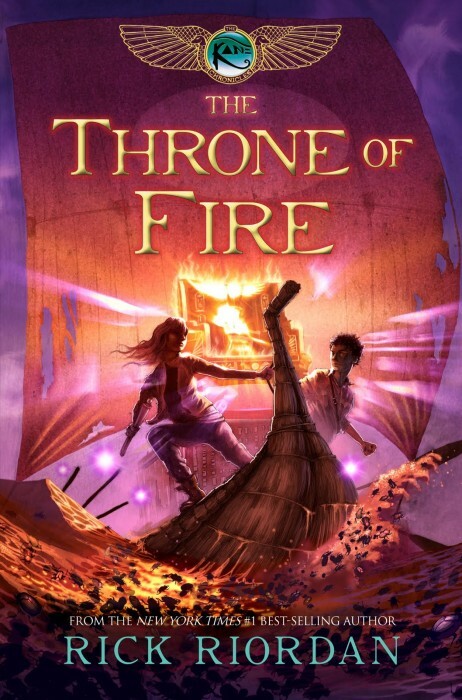 I guess I should be ashamed of being a Rick Riordan fan? But whatever, I am and he's awesome, and a lot of my reading last year was devoted to catching up on his books. This one's coming out in May, which is too far away. I thought there was a third one, but I totally can't remember it. So there we have it. A book about Hawaii and a young adult fantasy novel. Look upon my intimidating choices, all ye, and despair. Top Ten Tuesday! On a Wednesday! The Brontës – What’s Up With Them?